NEW ORLEANS, La. 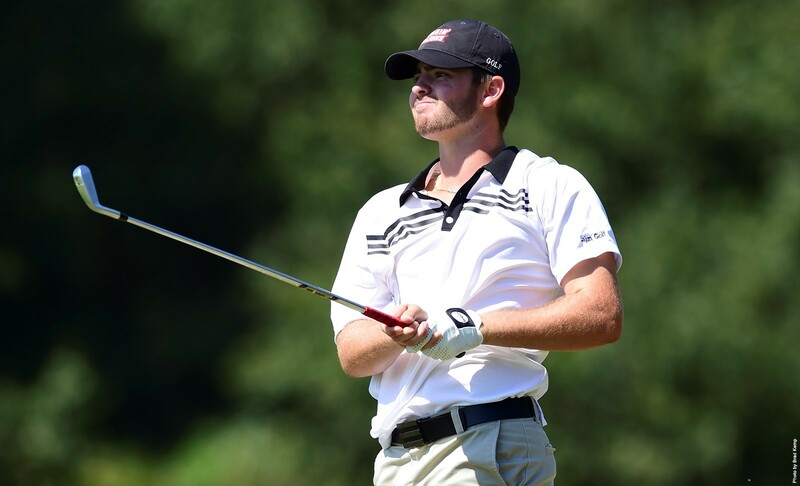 - Louisiana Ragin' Cajuns junior golfer Triston Elston notched a round of 4-under par (68) at the Southern Amateur Championship Qualifier on Monday to earn a berth into the 111th Southern Amateur Championship. "It means a lot to me to qualify for such a huge tournament," Elston said. "I'm very excited to compete at such a prestigious tournament that has over 100 years of history. I really feel that working with coach (Theo) Sliman and the new technology at the golf facility helped to fix my game which allowed me to put it all together finally. The cameras don't lie, and the new hitting facility gives myself and our program something that we've needed to bring our game to the next level. I can't wait to compete at the Southern Amateur and carry over the success I had in qualifying." The 111th Southern Amateur Championship will be held July 19-22 at the Country Club of North Carolina in Pinehurst, North Carolina. Elston was one of four players at the qualifier to advance to the Southern Amateur joining Blake Caldwell (68), George Toone (68) and Trey Winstead (69) on the list of golfers to qualify for the event. The Baton Rouge, La., native had just one blemish on his card posting five birdies in the round and finished strong on the final nine holes with a birdie on hole 18 to record his first competitive round in the 60s since joining Louisiana.